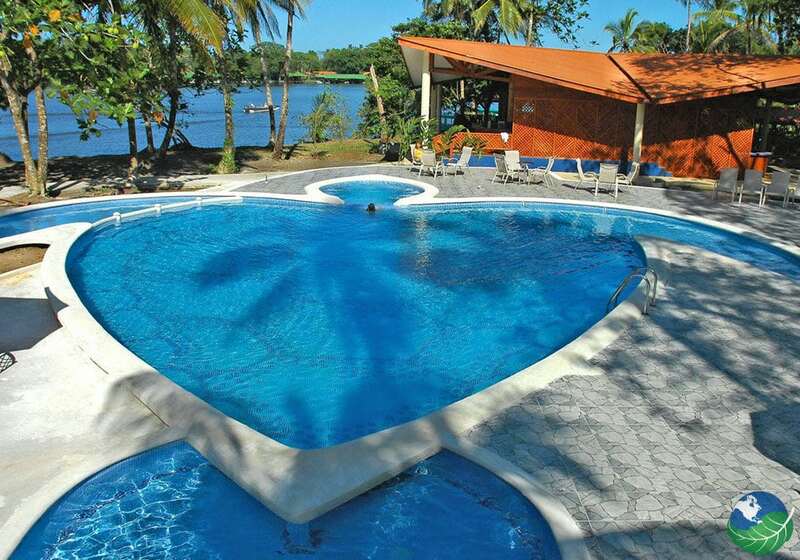 Aninga Lodge located in Tortuguero Costa Rica - Explore the Canals! 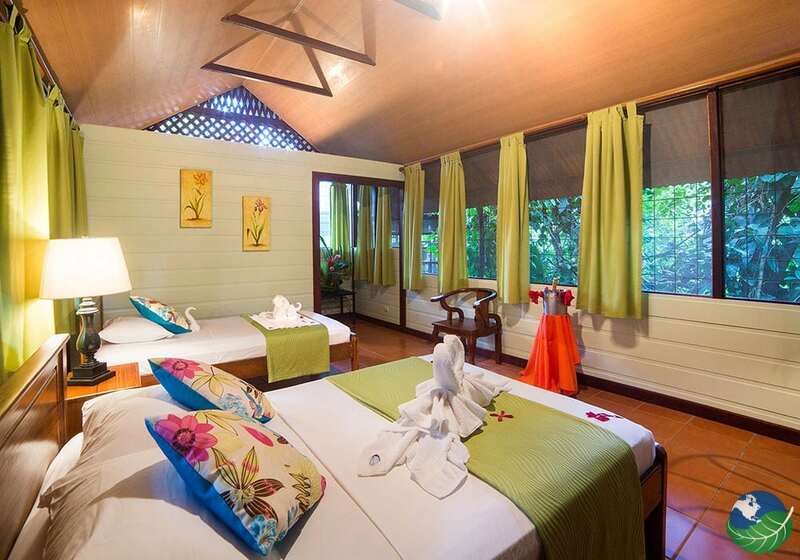 The Aninga Lodge Located in the picturesque region of Tortuguero. 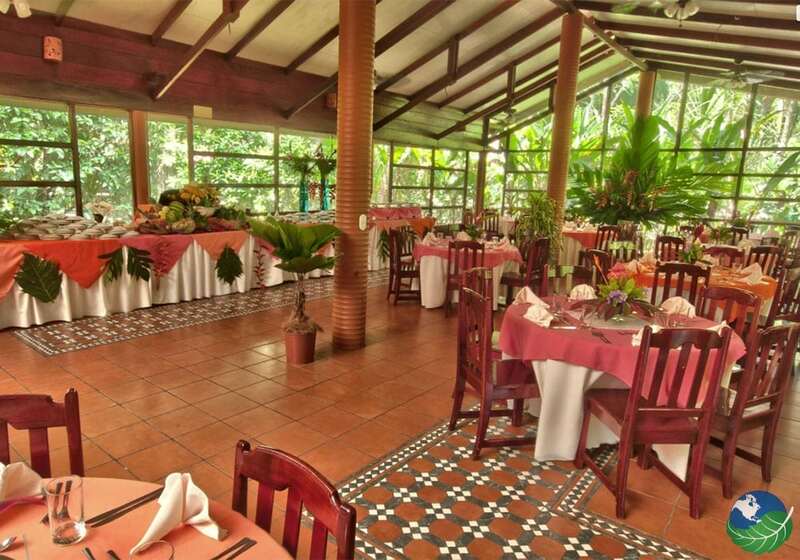 Visiting Costa Rica would not be complete without visiting this fun and relaxing area. Tortuguero is on the Caribbean side but has a strong jungle Atmosphere. If you like peace quiet and Adventure all in one, Aninga might be the place for you. 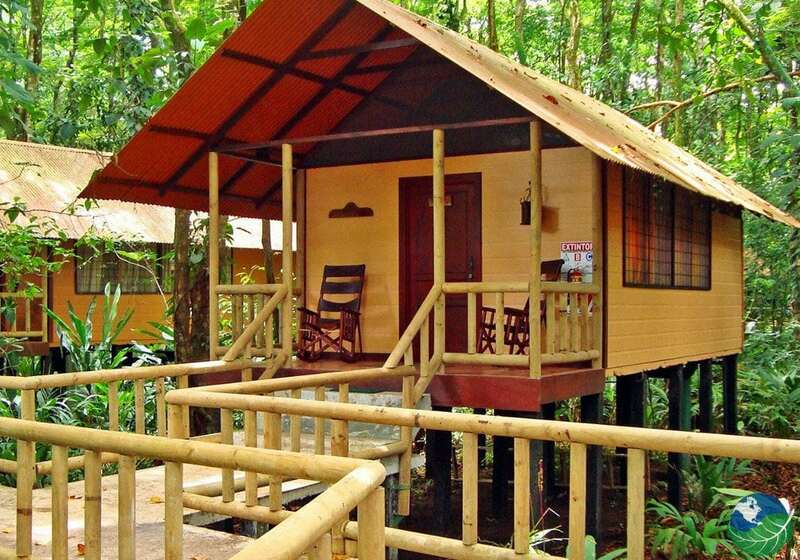 Experience the thrill of Tortuguero in a new way at Aninga Lodge. Tortuguero is already the perfect destination to get away and relax and really spend some time away from it all. And Aninga brings it to the next level by providing tours and a custom experience of Tortuguero. Why go to Aninga Lodge? The Aninga lodge is surrounded by an interlinking network of Canals. 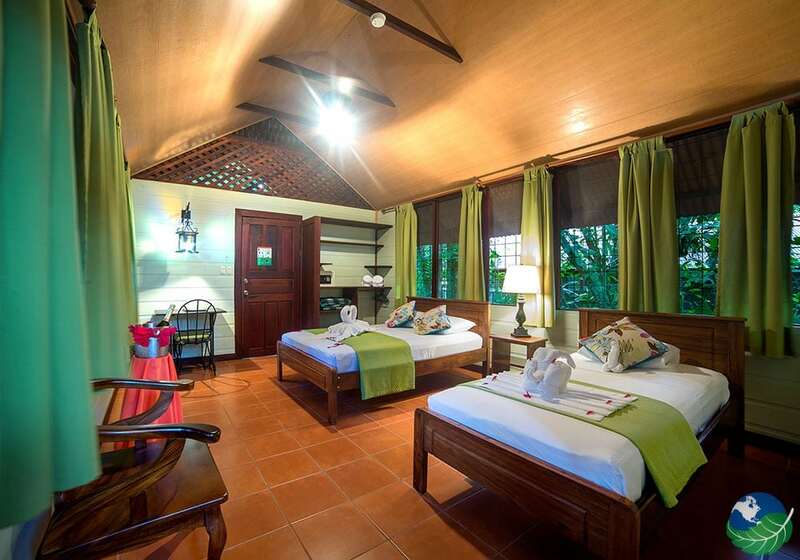 At the lodge, you can choose from thirty-two different rooms. This will give you plenty of choices but at the same time save you the hassle of the crowds. Truly a peaceful lodge in the middle of nowhere. 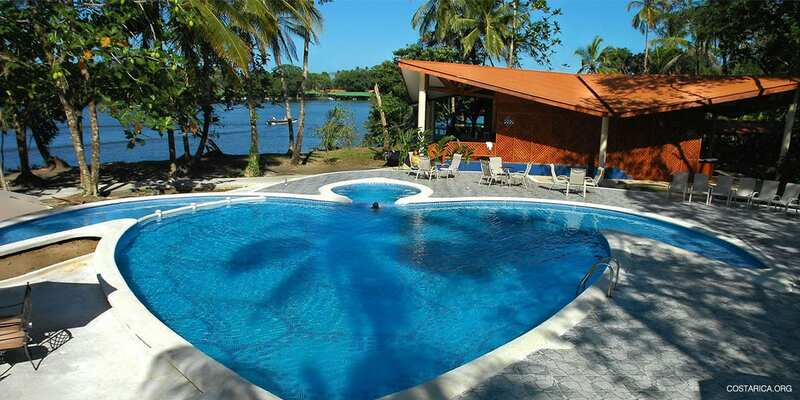 You will have stunning views during your stay as the lodge is located on the main canal of Tortuguero. What is there to do in Tortuguero? In Tortuguero, you will find a large array of different activities. Most of the Activities explore the Canals. For Example boat tours through the national Park, Birding Tours and Tours of the small town of Tortuguero. Exploring the Canals is by far the best experience to have while staying at Aninga Lodge. You could also try out one or Aningas Canopy Tours. 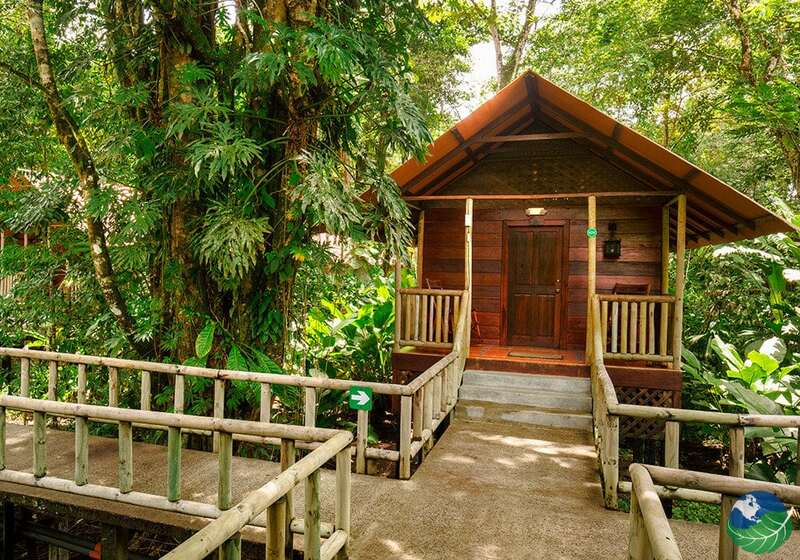 This is the first of its kind in Tortuguero, no other lodge does this yet. While designing Aninga their priority was towards the environment. They didn’t want to impact the ecosystems in a bad way so therefore designed Aninga to sit on stilts and have as little of the building touching the floor of the forest as possible. 80 percent of Aninga lodge is on stilts. with only things like the pool in the ground. Also, they have created a water treatment plant to prevent contamination of the areas water supply. If you are looking for the perfect sustainable lodge than Aninga is the way to go. All in all, you will be amazed at all there is to do, the stunning sights and sounds of the rainforest and how Aninga is focussing on helping out the environment rather than tearing it down. Enjoy your stay!